I was very nervous about it all but once I got to the studio Becky who produces the show was ever so friendly and totally put me at ease so by the time I went through to sit with Laura I felt much more confident about it all. 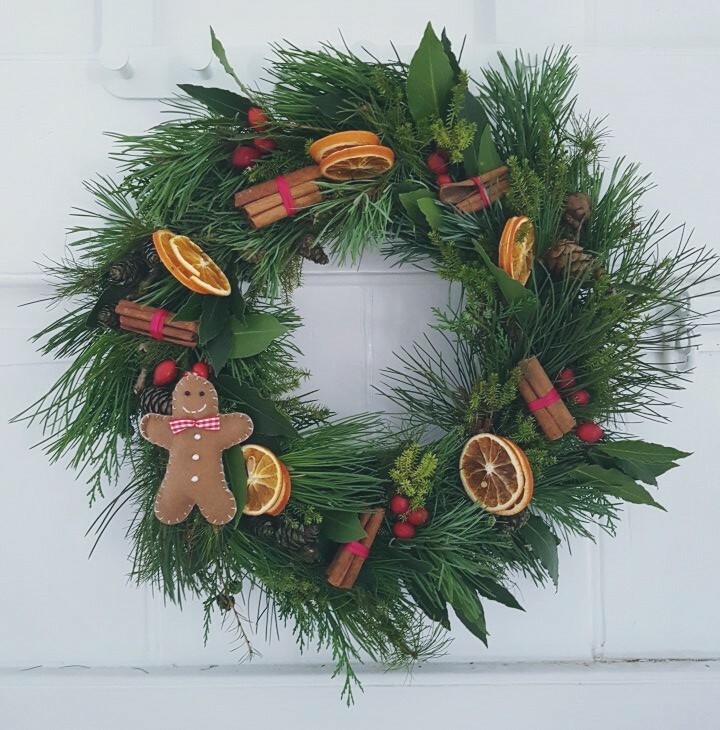 We discussed Pipley generally and how I came to do what I do now, and then I spoke for a little while about how to make a Christmas wreath. The whole thing went really well and I've had some lovely feedback from people who listened. I totally forgot to take any pictures but here are some of the bouquet and wreath I took in with me.